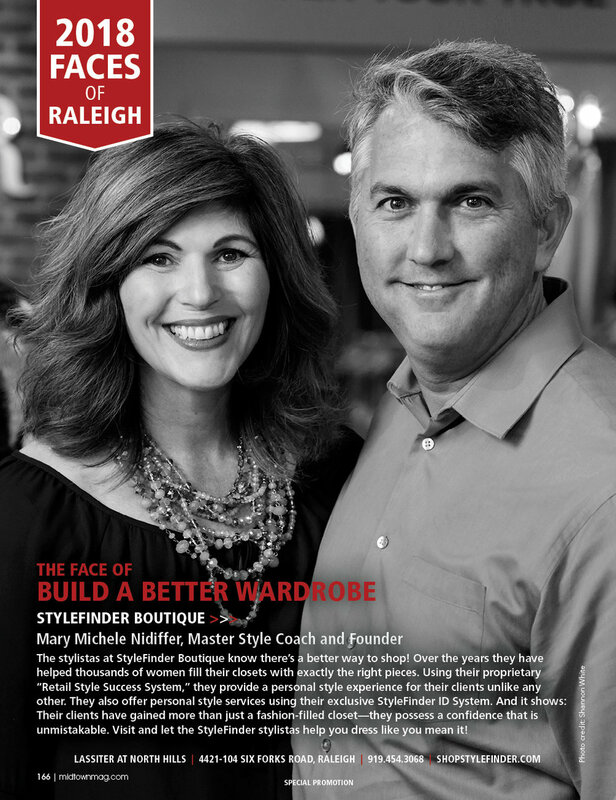 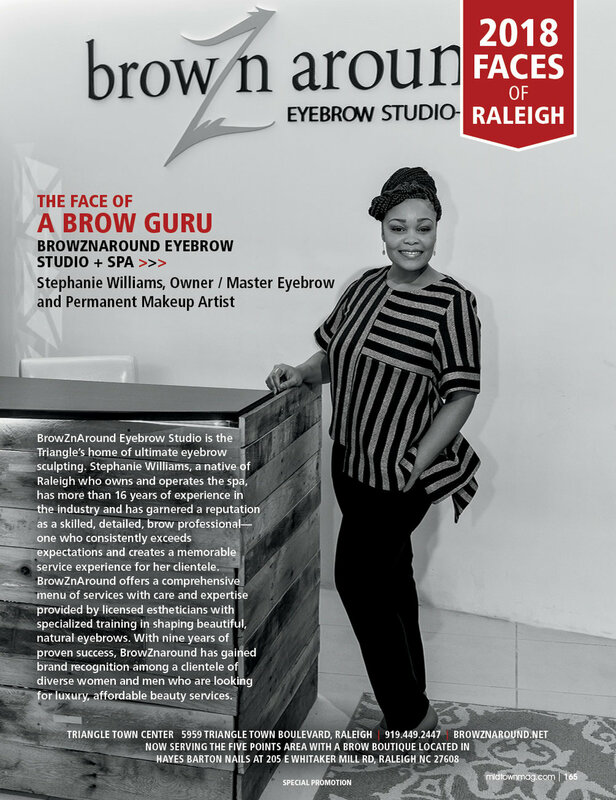 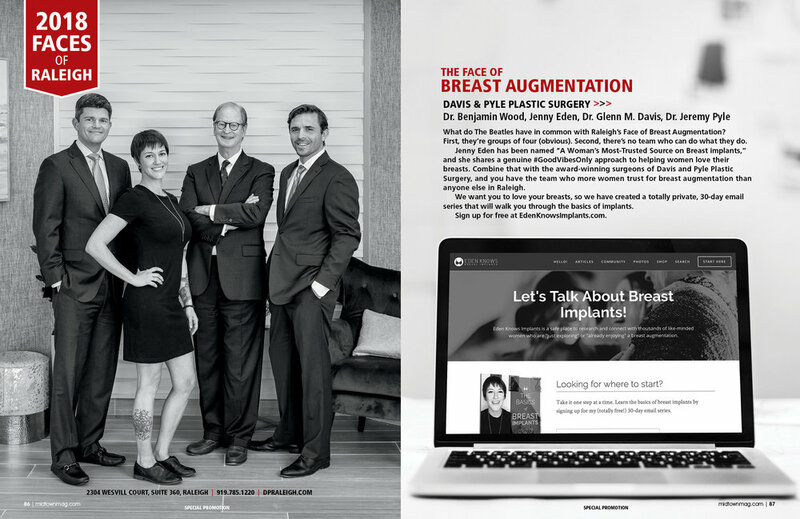 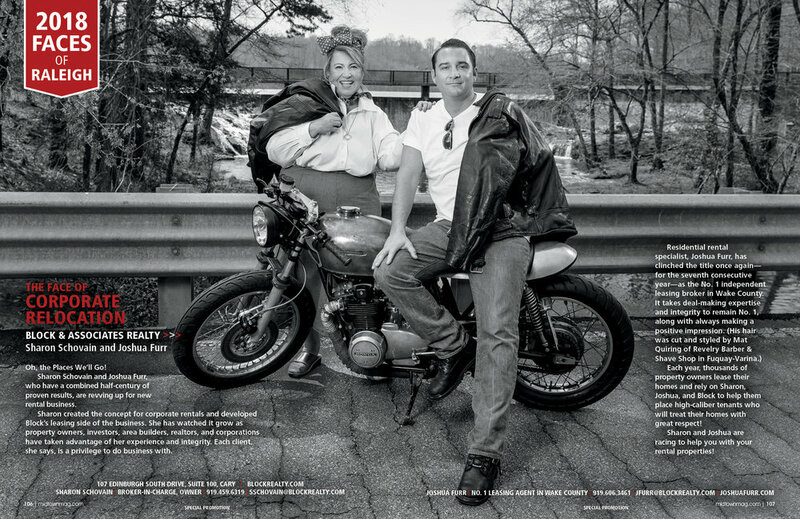 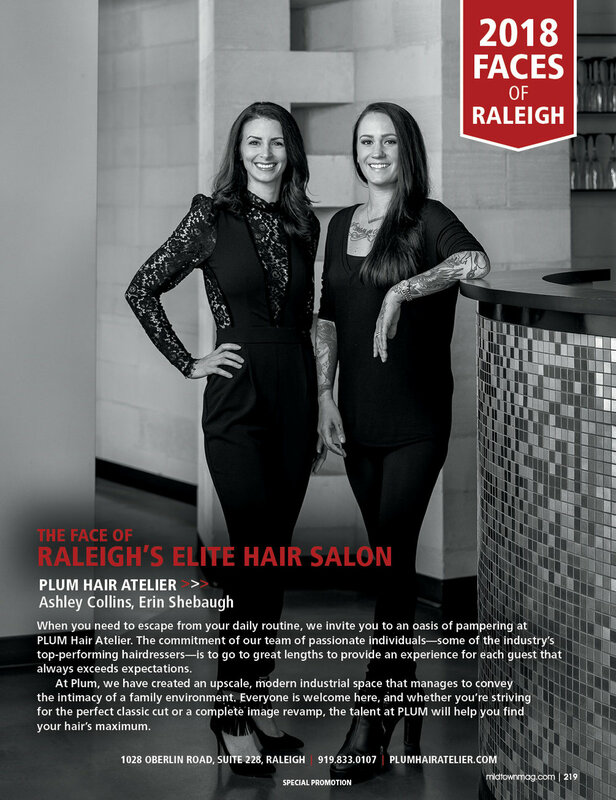 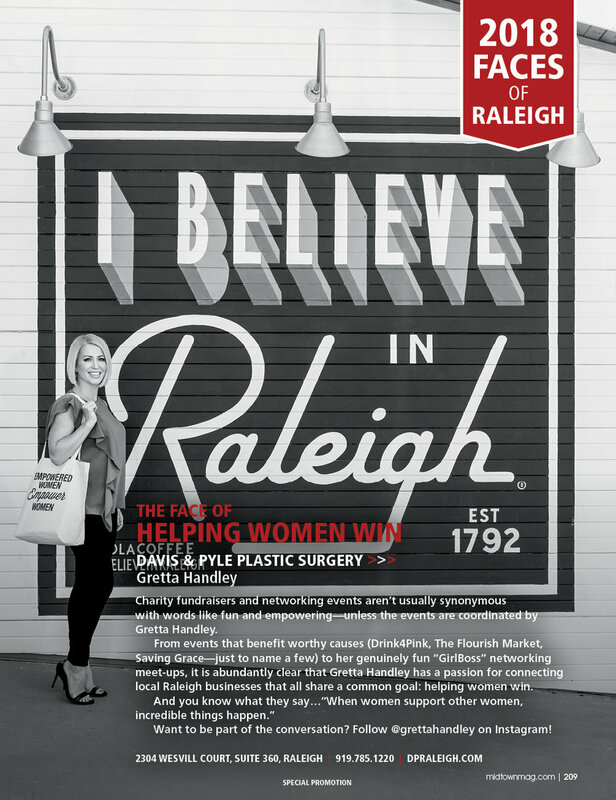 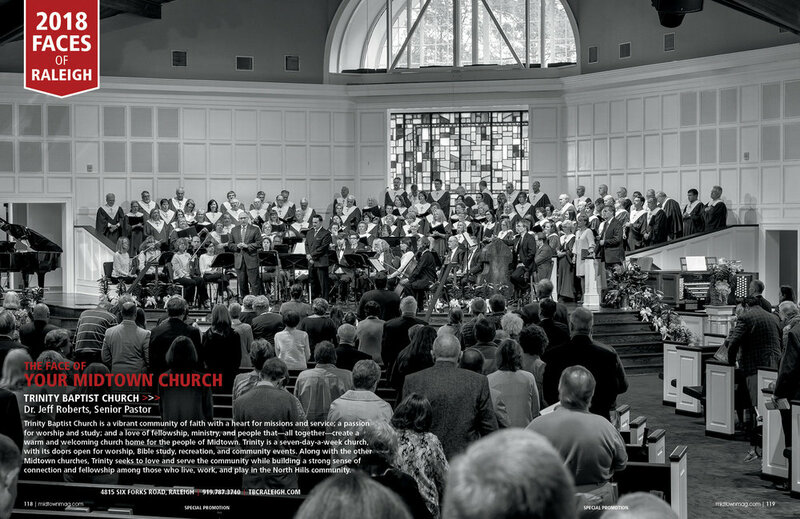 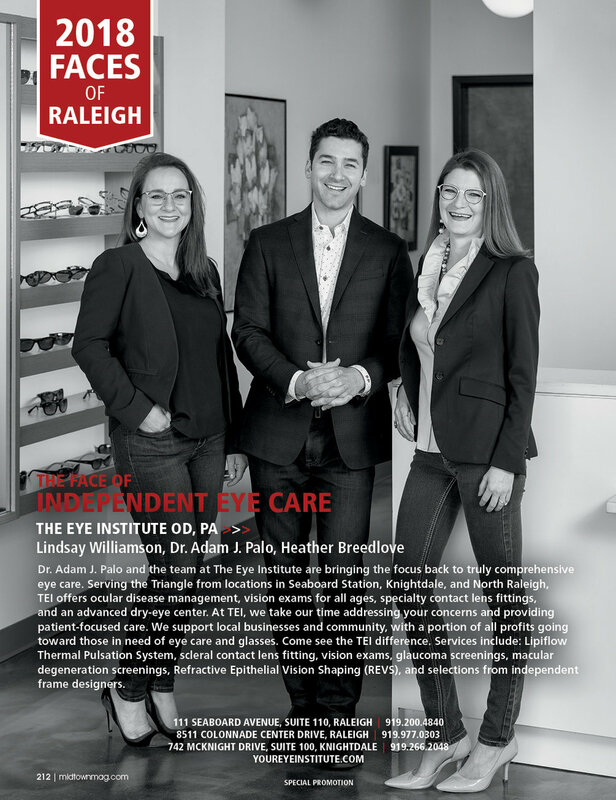 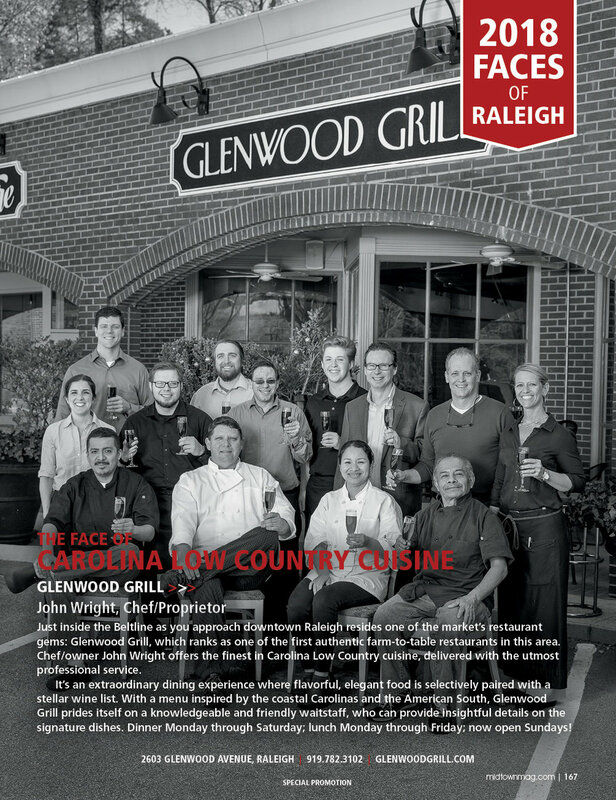 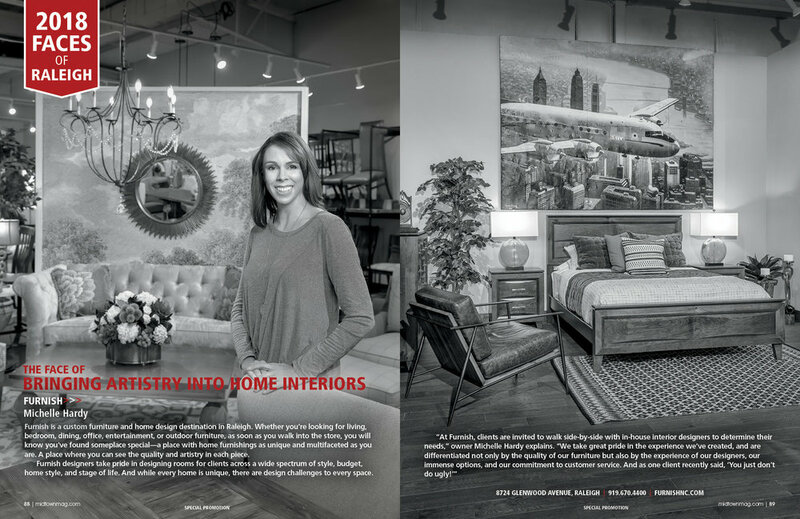 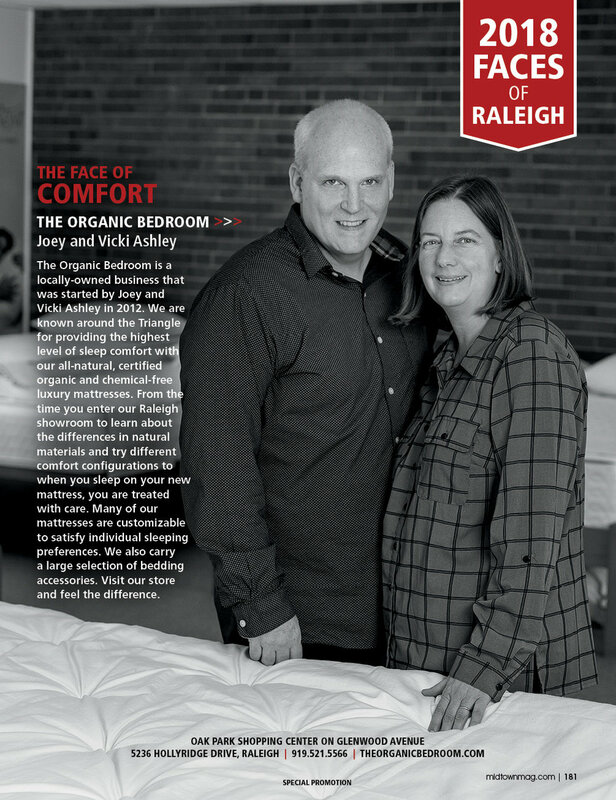 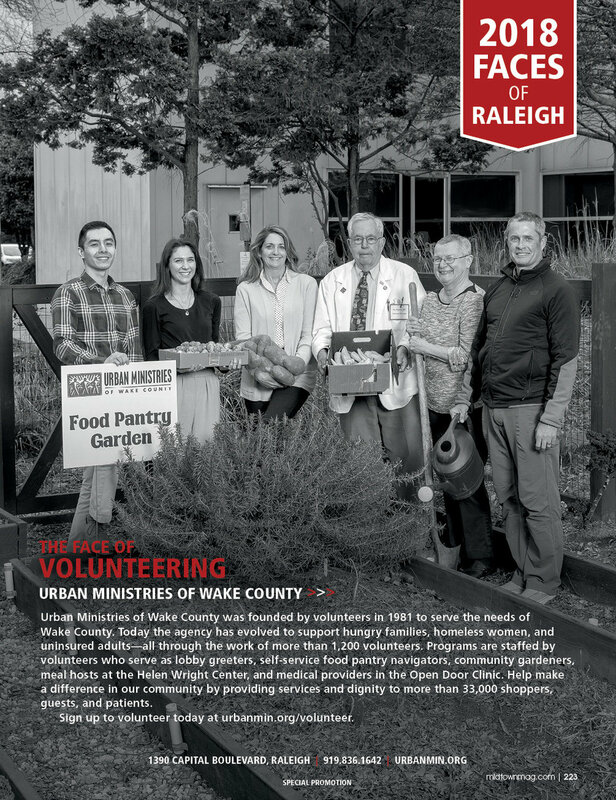 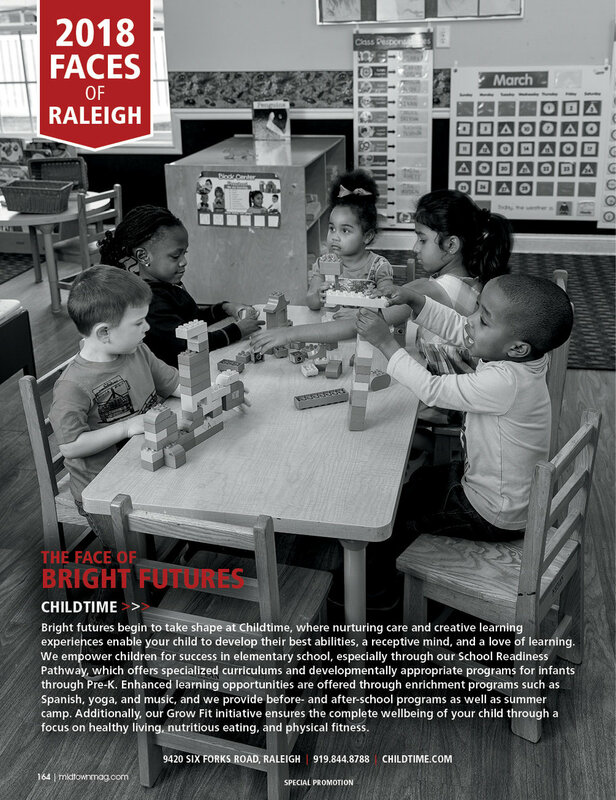 In every issue, Midtown magazine tells the stories of incredible individuals, entrepreneurs, and organizations who are helping to make Raleigh the belle city of the South. 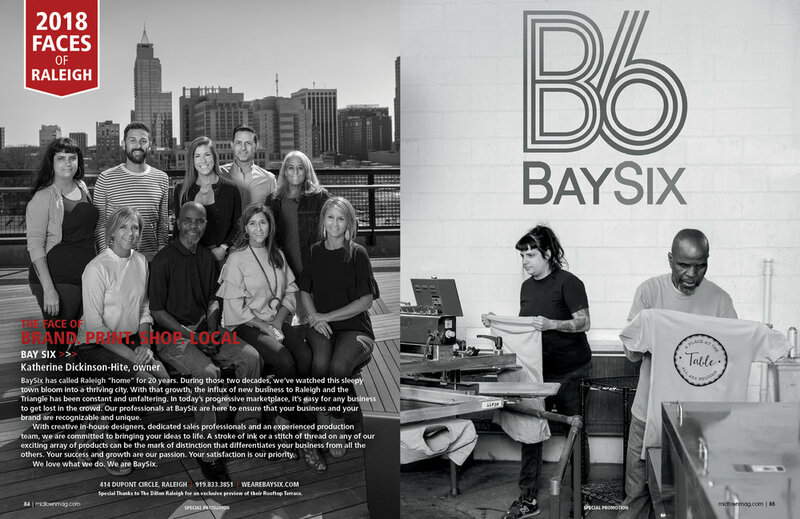 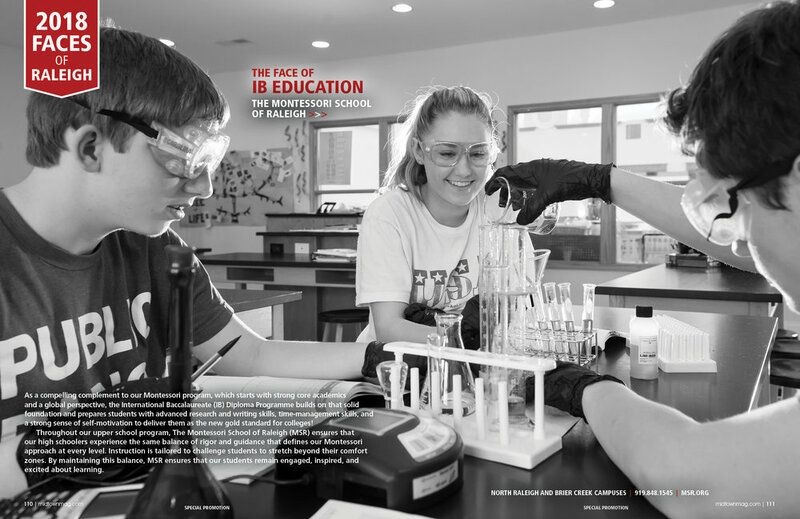 We can’t begin to share all the stories that deserve to be told, so once a year we invite our key business partners to participate in this special section—and to help you put a face with the name of their business, practice, or nonprofit organization. 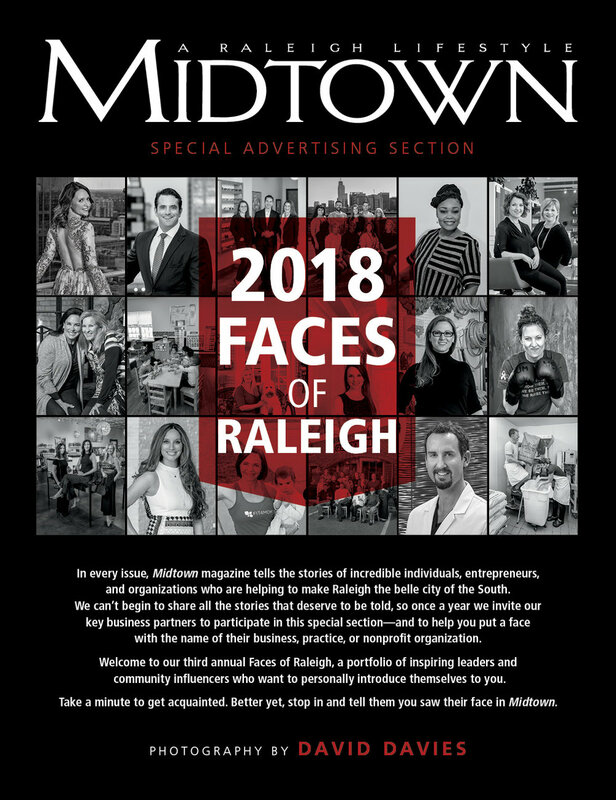 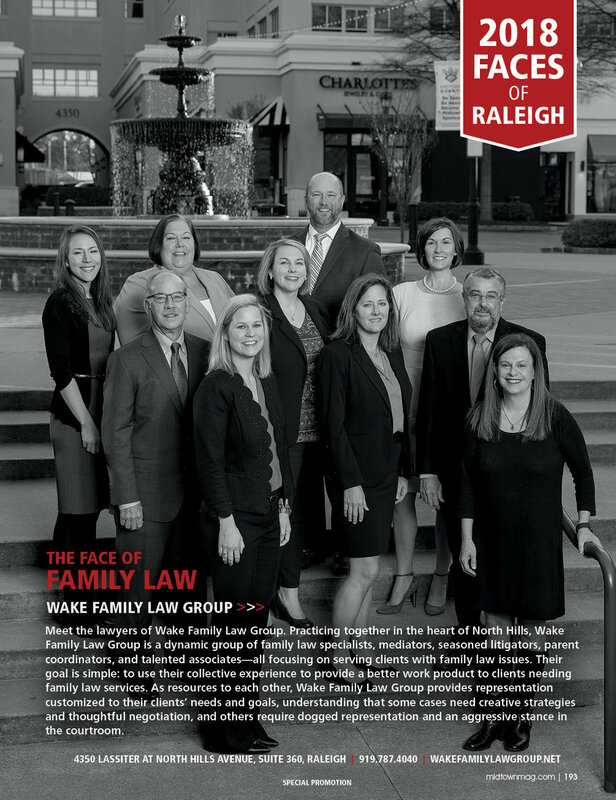 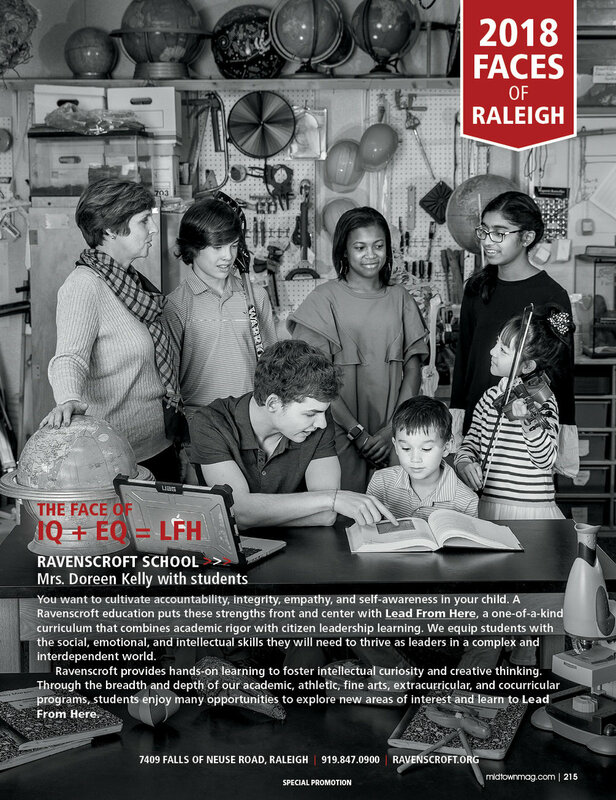 Welcome to our third annual Faces of Raleigh, a portfolio of inspiring leaders and community influencers who want to personally introduce themselves to you. 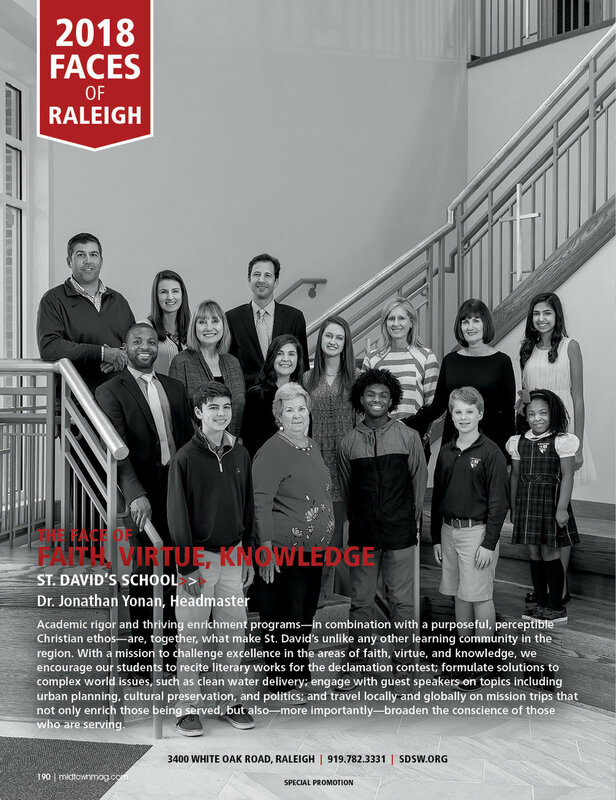 Take a minute to get acquainted. 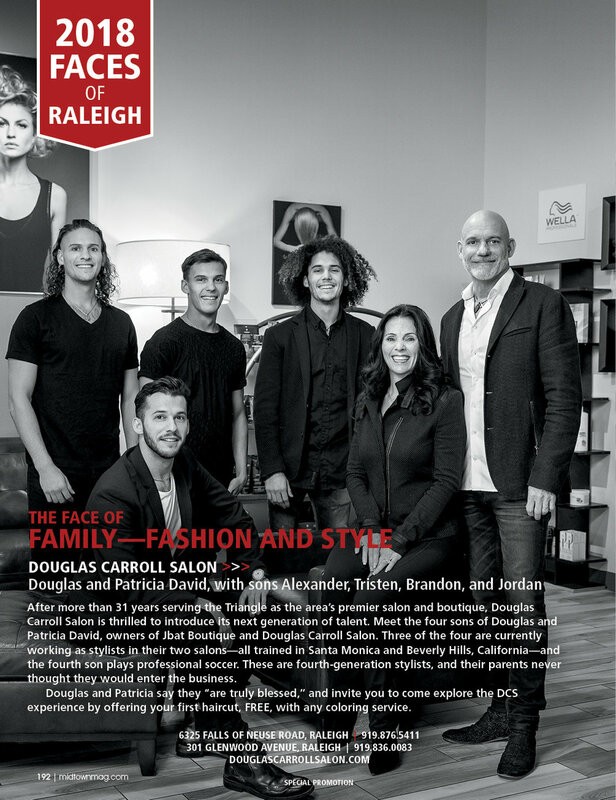 Better yet, stop in and tell them you saw their face in Midtown.